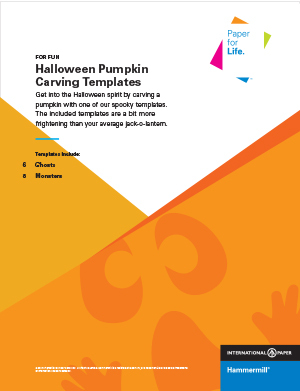 Carve a spooky ghost or scary monster to get your house ready for Halloween. 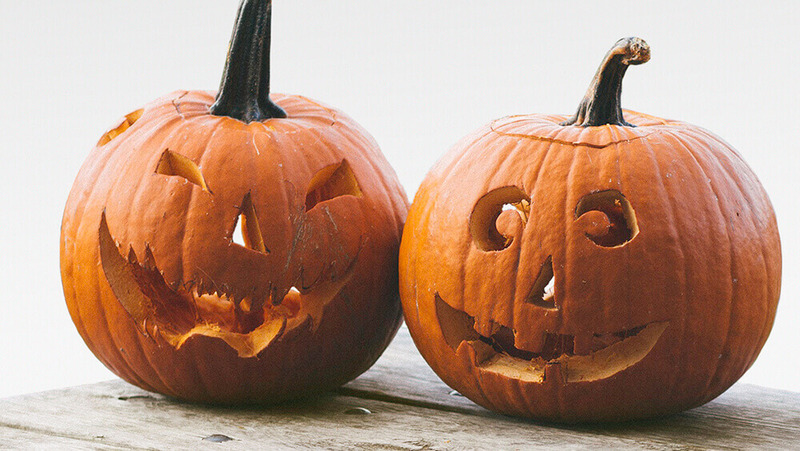 The traditional jack-o-lantern is a classic for Halloween, but what if you want something a little more eerie? A ghost or monster might do the trick. 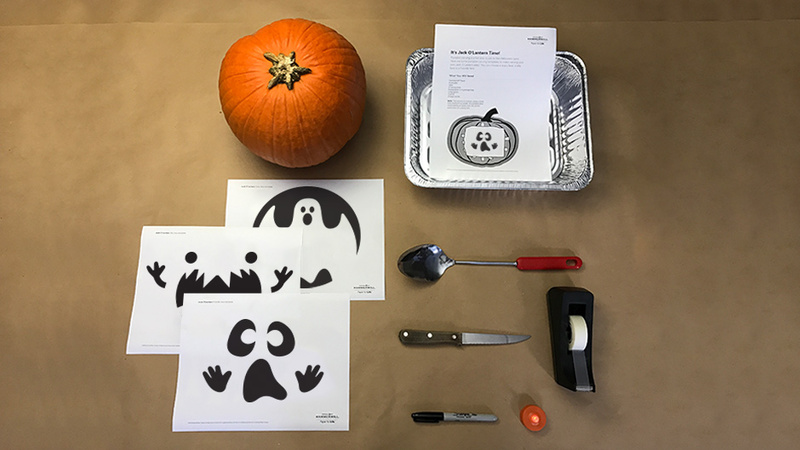 Add some Halloween spirit to your porch with our spooky pumpkin carving templates.